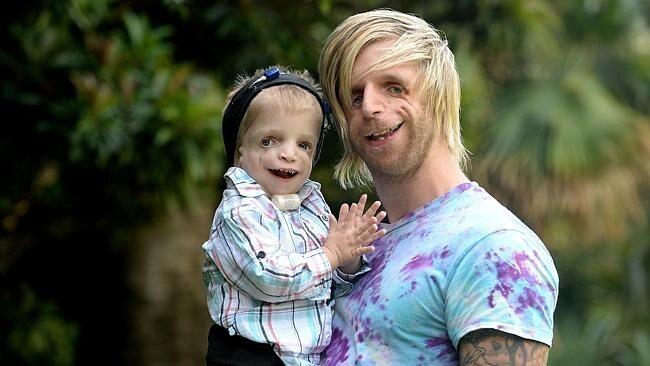 Treacher Collins Syndrome is a rare disorder affecting the jaw, bones, skin, and muscles on the face. You can get this disorder by only one parent is they had it before you, then you have a 50/50 chance of getting this disorder. 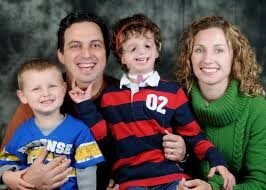 To learn more about Treacher Collins Syndrome visit this website below. 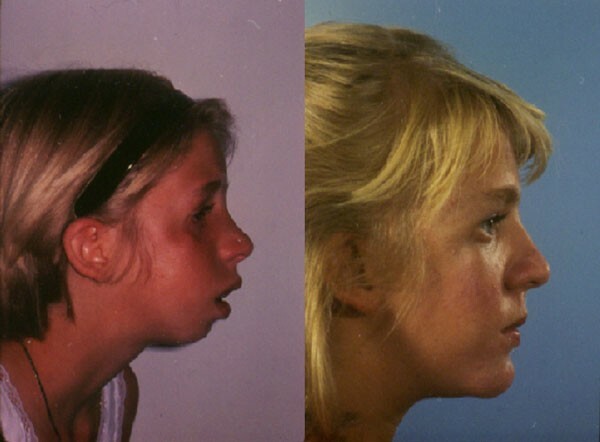 This is a Before and After Picture of Treacher-Collins-Syndrome. What can a doctor do to help this disorder? The only way a doctor can help is if the child's age is young enough to get the surgery and the timing matters a lot during the surgery. This disorder is treated by a doctor, but only if the child's body part they are doing surgery on is fully grown. The growth of the child's body parts on the face. Another important fact is the feeding and the breathing. If your child has a small jaw or cleft palate you doctor will pay special attention to their breathing and their eating during their childhood. 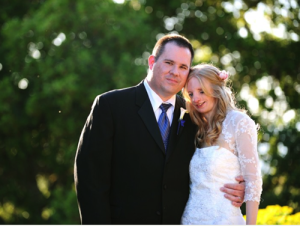 More Facts about Treacher Collins Syndrome is linked down below!